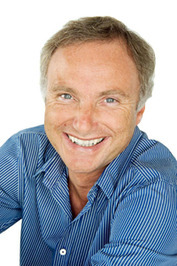 Tony Attwood is an English psychologist who lives in Queensland, Australia and is an author of several books on Asperger's Syndrome. He received an honours degree in psychology from the University of Hull, an M.A. in clinical psychology from the University of Surrey, and a Ph.D. from University College London under Uta Frith. 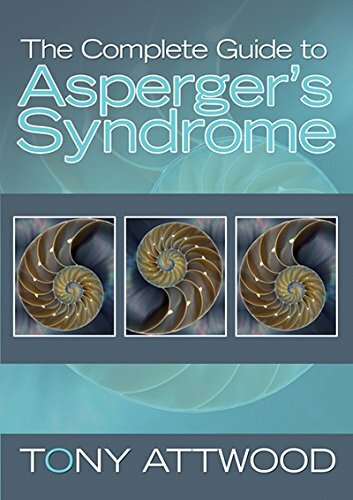 His book, Asperger's Syndrome: A Guide for Parents and Professionals, provides information on diagnosis, problems of social relations, sensory issues, motor control and other typical issues which face people with Asperger's and their support networks. The book has now been translated into 20 languages. Attwood also has a clinical practice at his diagnostic and treatment clinic for children and adults with Aspergerâ€™s Syndrome, in Brisbane, begun in 1992. Find the best price forBeen There. Done That. Try This! The world's Aspie mentors pass on their insights for successful living! Temple Grandin, Anita Lesko, Liane Holliday Willey, Jennifer O'Toole and many others, offer words of wisdom on coping with key stressors such as self-esteem, employment, friendship, and love. Based on their personal experience, this book is chock full of advice from Aspie mentors who have all been there and done that! 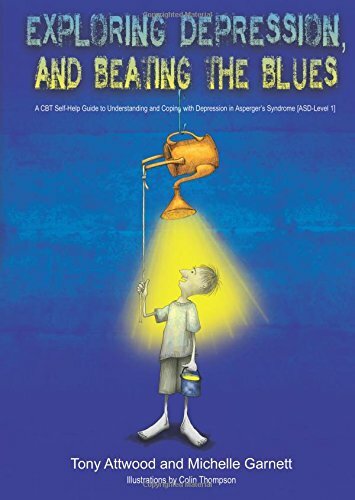 Illustrated with artwork from Aspie artists showing how they visually interpret each stressor, each chapter also includes step-by-step suggestions for overcoming the issue at hand from Asperger's Syndrome expert Dr. Tony Attwood. 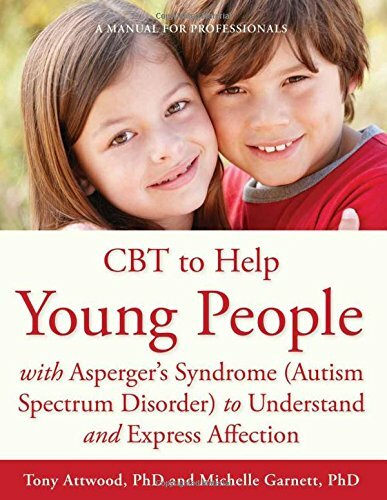 Launching a mentorship movement within the autism community to help each other find success, this is an inspirational guide to life by Aspies for Aspies. 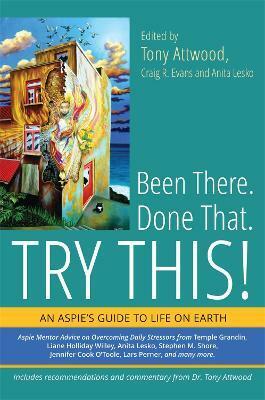 Compare New Book Prices for Been There. Done That. Try This!